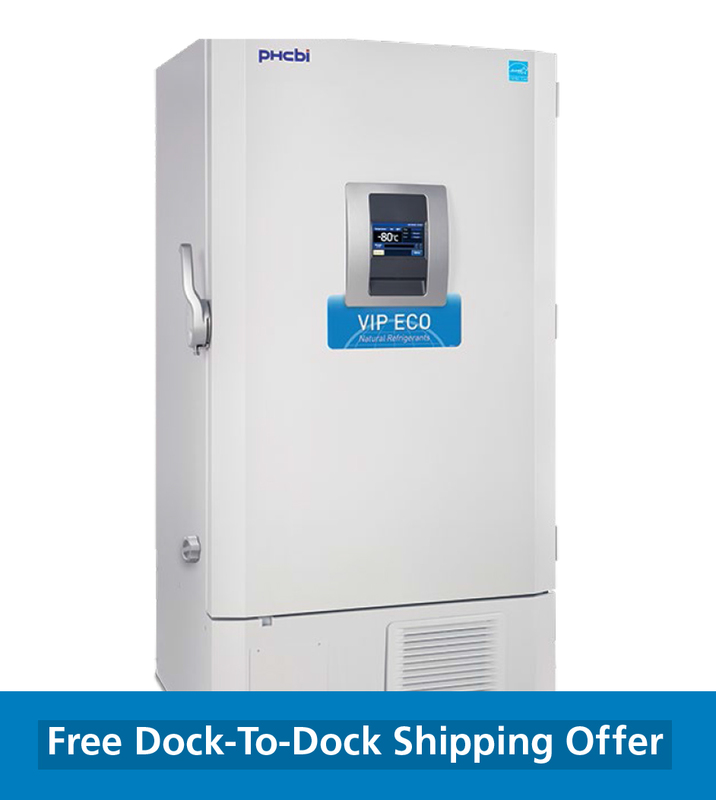 Get Free Dock-To-Dock Shipping on VIP ECO & TwinGuard ULT Freezers Now Through June 30, 2019. View Flyer for Details. 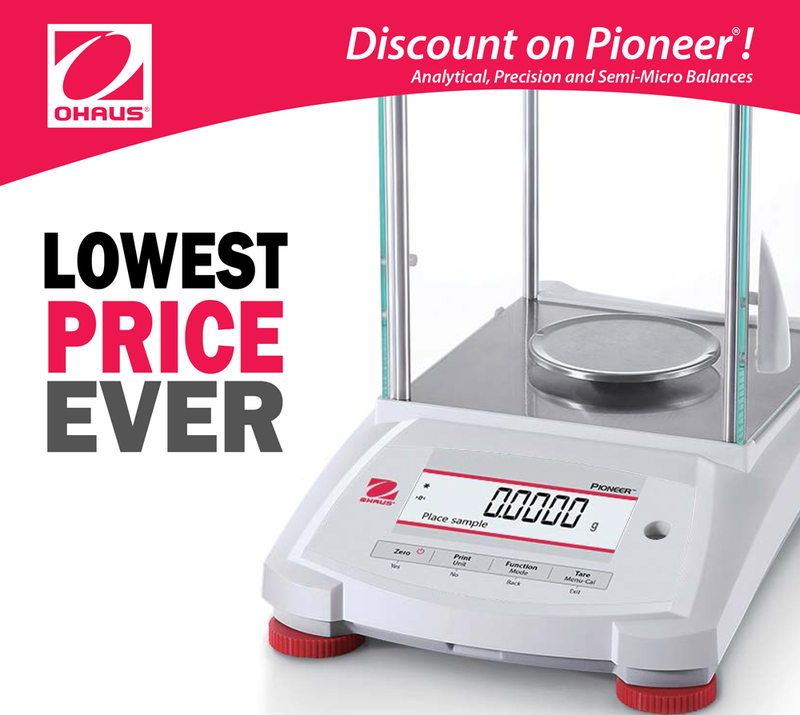 For a limited time only save 22.5% off on all Ohaus Pioneer PX Balances. 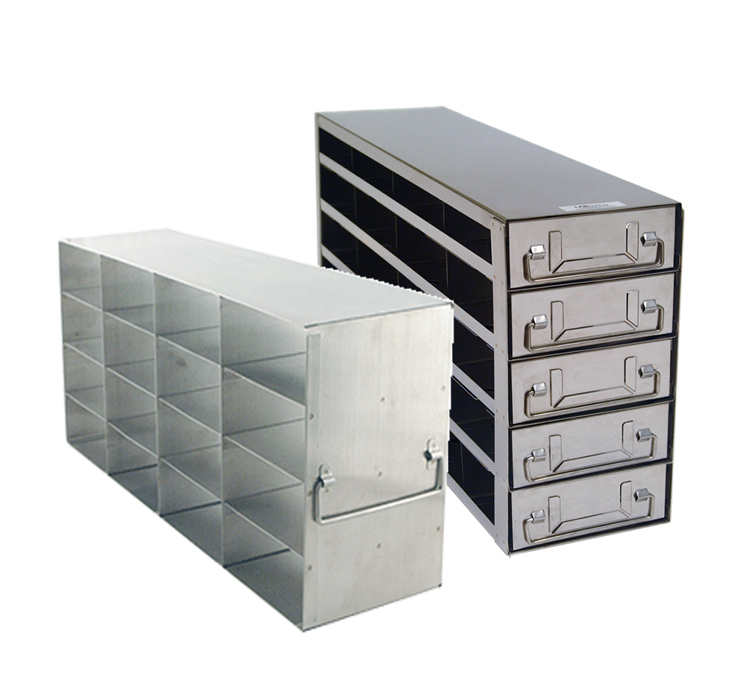 Sale ends June 30th, 2019. 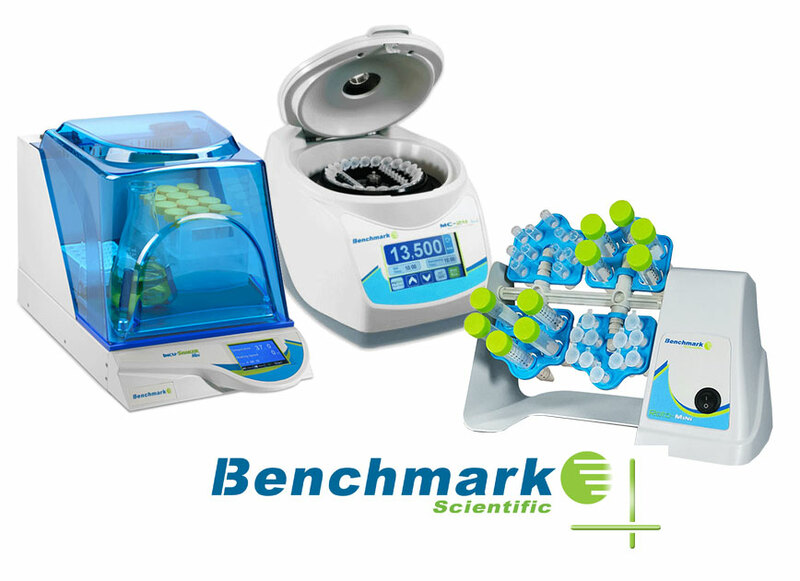 For a limited time only save on a variety of Benchmark Scientific laboratory products such as the Incu-Shaker, SureTemp Incubators , Rotators and more! View the brochure to check out a full list of savings. 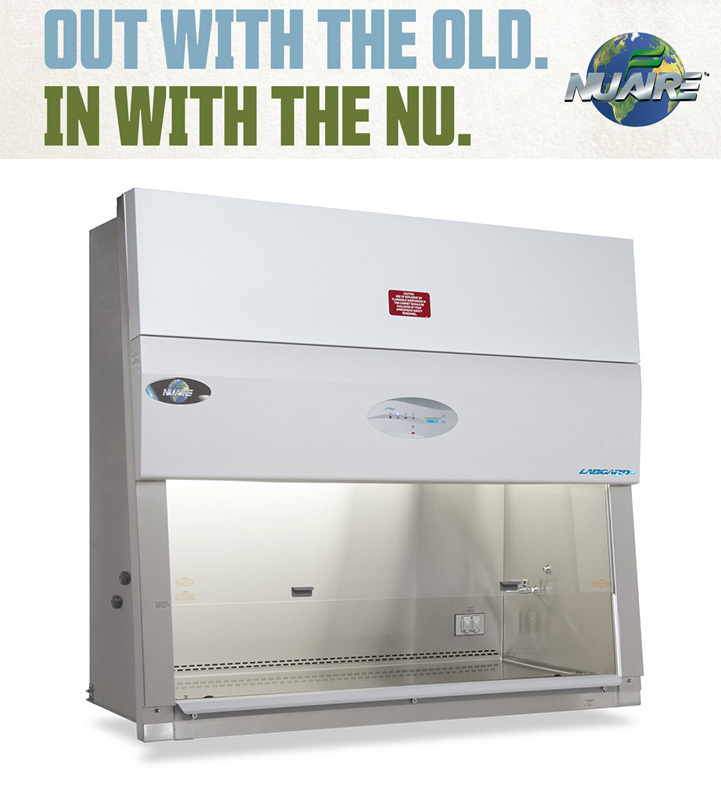 Strengthen Your Commitment to Protect Against The Flu. 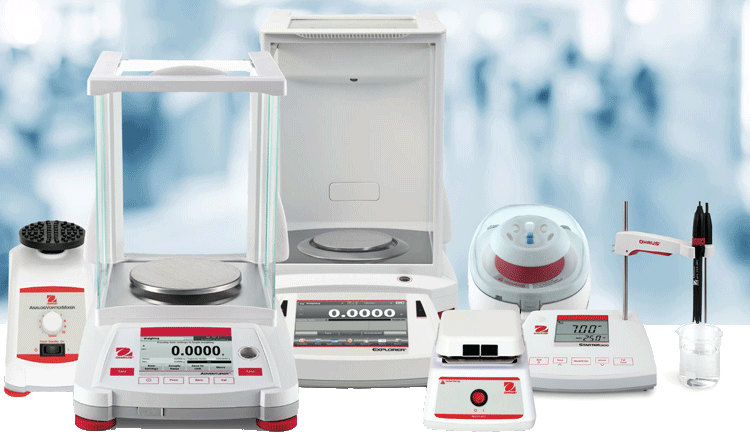 Get the Panasonic MPR-414F-PA for only $3200. 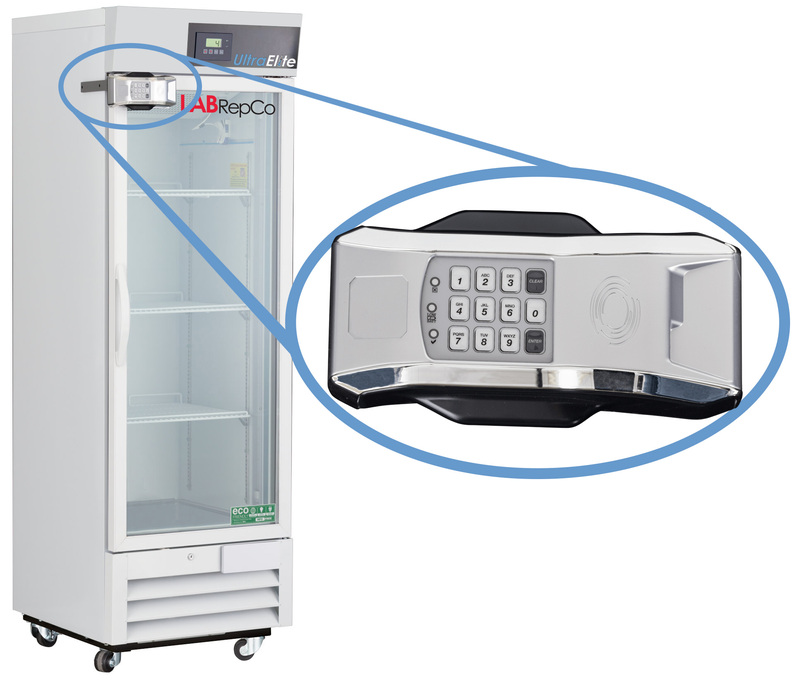 Promo Expires: June 30th, 2019. 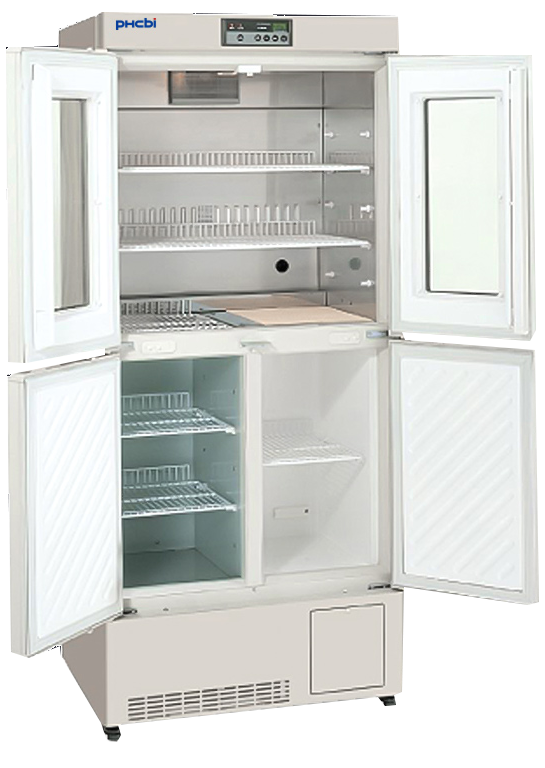 Get 20% Off list price of our most popular Upright Freezer Racks, including the UF-442, UF-462 and UF-542. 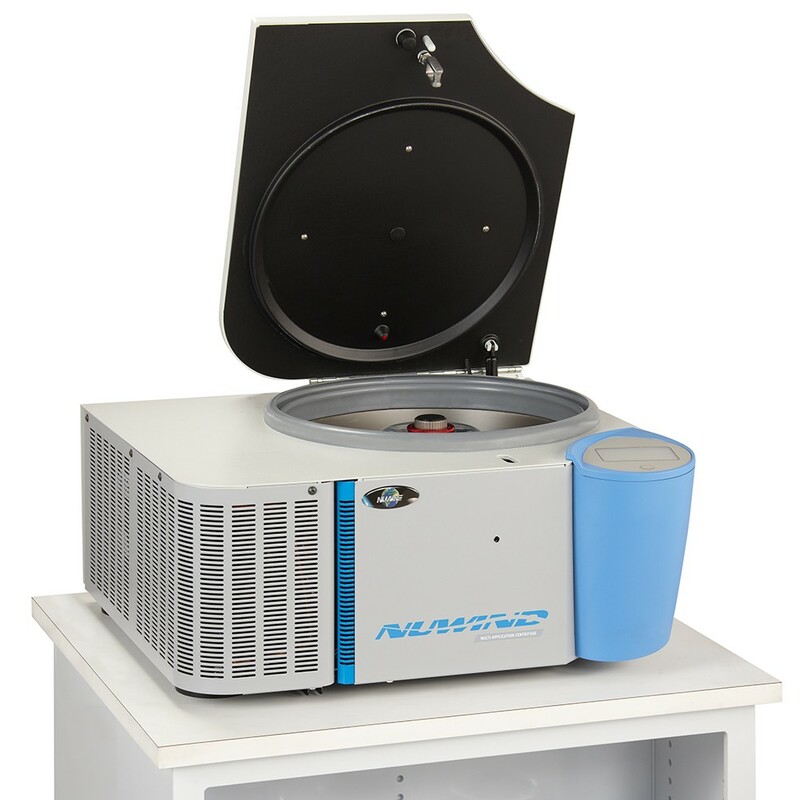 For a limited time only take advantage of special pricing on all application packages, and a free 30 day trial for the NuAire NuWind Centrifuge.